ADUN SPEAKS | After the last general election in May 2018, seven by-elections have been held. The earlier four by-elections were won by Pakatan Harapan, giving an indication that all was well with the governing coalition. However, the recent three by-elections might have turned the tide of popularity in favour of the BN. 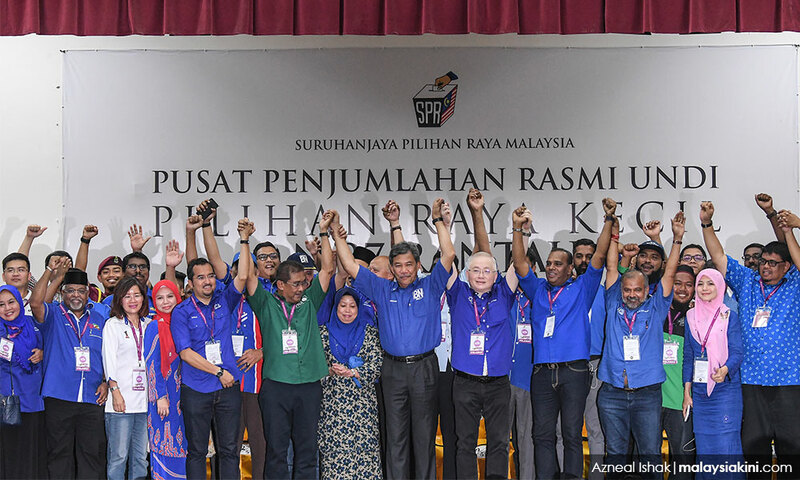 By-elections in Cameron Highlands, Semenyih and, recently, Rantau have given some indications that the popularity of Harapan cannot be taken for granted. Some hard decisions have to be made if Harapan is to remain relevant to Malaysians in the years to come. An in-depth study is necessary as to why Harapan, despite its earlier popularity, is losing ground not only among the Malays, but also among the non-Malays. 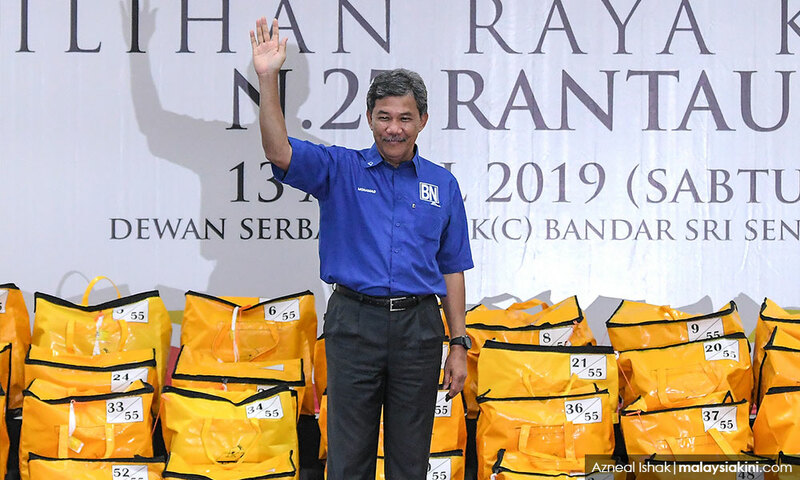 In the Cameron Highlands by-election, non-Malays might not have voted for BN, but their low turnout and the combined strength of Umno and PAS contributed to the victory of BN. 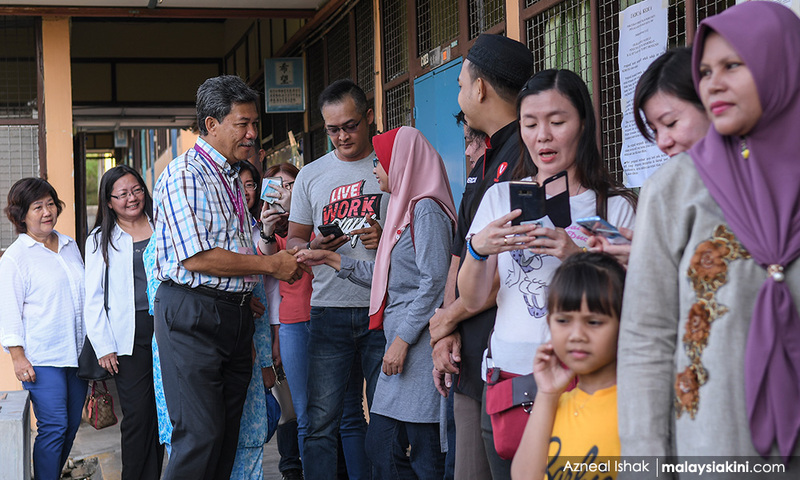 Similarly in Semenyih, Malay votes and, to some degree, non-Malay votes went to the BN candidate, suggesting the votes of the latter cannot be taken for granted. In Rantau, it was not the Malay support for the BN candidate Mohamad Hasan or Tok Mat, the three-term Menteri Besar, that surprised many, but how some sections of Chinese and Indian communities supported him. So, what emerges from the three recent by-elections is that Harapan cannot take it for granted that non-Malay support will be a fixed deposit in the future. While there are no clear answers to the non-performance of Harapan in the last 11 months or so, the lack of tangible economic benefits for the rakyat, resulting from non-implementation of the promises made earlier, could be the main reasons. There is nothing permanent in politics. Harapan cannot assume that even if Malay support is not forthcoming, non-Malays will bail them out. This was a mistake made in Rantau. Even some sections of non-Malay voters abandoned Harapan. Similarly, the tendency to focus on getting non-Malay support might have been counterproductive in getting the support of the Malays. While Umno and PAS fully capitalised on getting the support of the Malays, to the extent of using race and religion to the maximum, an effective approach by Harapan to get the undivided support of non-Malays was somewhat lacking in the last three by-elections. Given the primacy of race and religion, matters such as corruption, abuse of power and others did not matter. When it came to the non-Malay voters, the attempt by Harapan to brag its achievements apparently failed in convincing them. The performance of some Harapan national leaders was miserable in their campaign speeches. In short, Harapan leaders were not able to convince them that their lives have improved under the new government. To date, there is not even a schedule to suggest a systematic implementation of the election manifesto. In Negeri Sembilan, even the long-standing problem of the Gatco land settlers has yet to be resolved under the Harapan state government. Even if macro issues are not significant when it comes to by-elections, the failure on the part of the new government to translate some important election promises might not have gone well with the non-Malays. It was not Cameron Highlands or Semenyih, but Rantau that should be the real eye-opener for Harapan. Multi-racial constituencies cannot be taken for granted anymore. They pose serious challenges for Harapan in the coming years. If Harapan wants to win the next general election, painful and unpopular decisions have to be made to get the support of the rakyat. P RAMASAMY is the state assemblyperson for Perai. He is also deputy chief minister II of Penang.